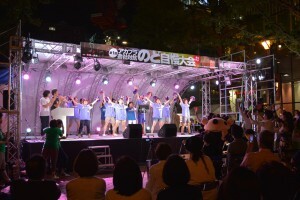 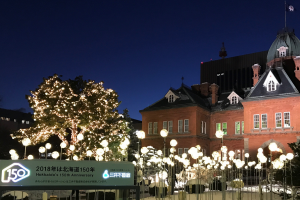 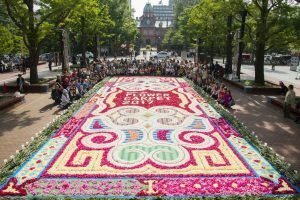 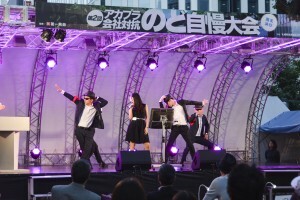 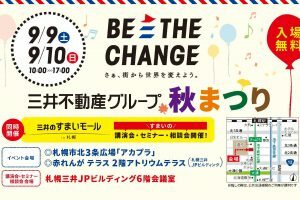 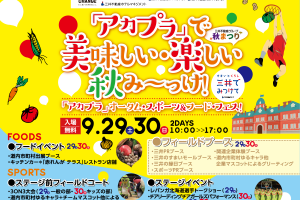 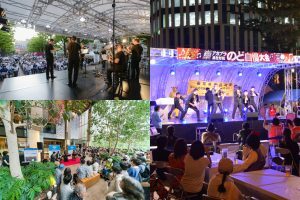 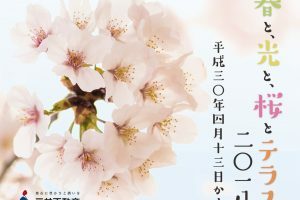 SAPP‿ RO Flower Carpet 2018 will be held from Thursday, June 21, at Sapporo Kita 3-jo Plaza (referred to as “Akapla” below)! 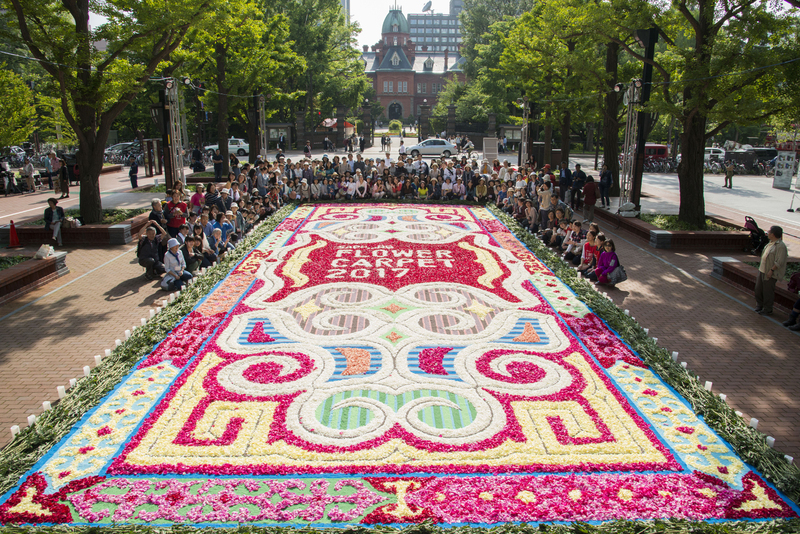 At the Flower Carpet event, a large picture is created using flower petals and natural materials. 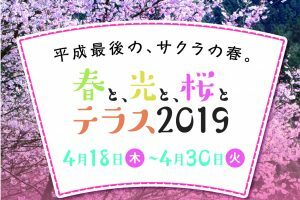 This will be the 5th year of the event! 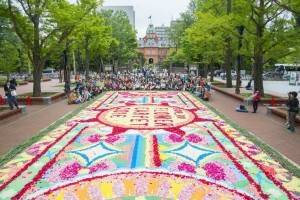 Each year, the resident volunteers and persons from neighbor communities, arrange flower petals from roses, carnations, and other flowers to create colorful pictures in the public square. 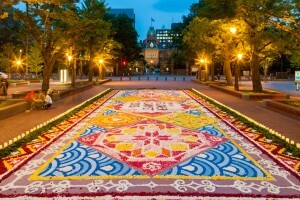 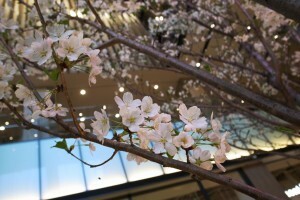 During the event, miniature flower carpets are displayed at the “Akarenga Terrace” 1F atrium. 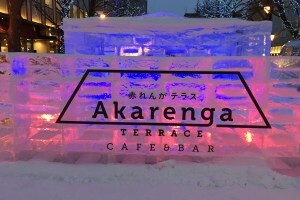 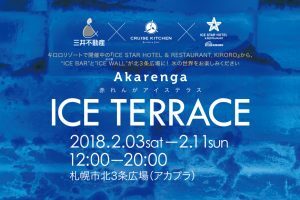 A terrace seating area facing Akapla is also prepared. 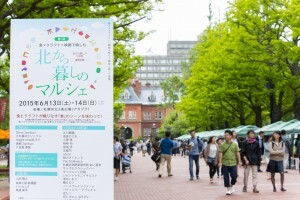 Flower carpet *This event has ended. 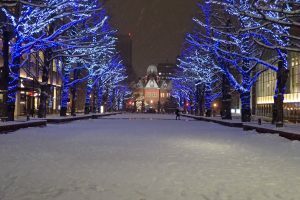 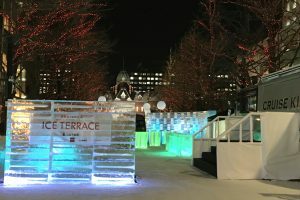 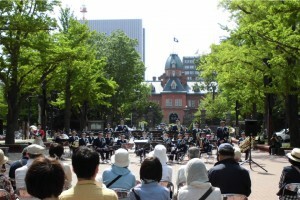 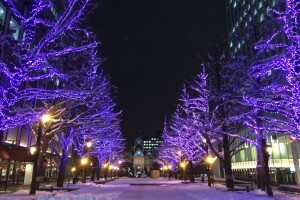 Sapporo Ekimae Street Area Management Co.